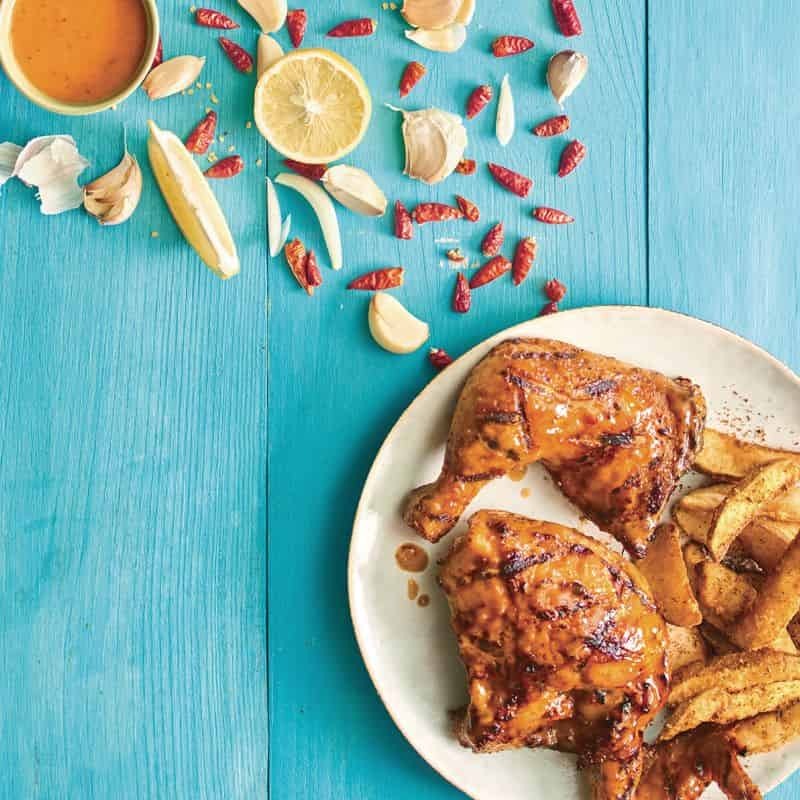 To decide on your desired heat level for the PERi-PERi sauce, Nando’s PERi-ometer is a handy guide consisting of five heat levels ranging from the harmless to an over-the-top heat explosion so you can choose your preferred spice intensity. 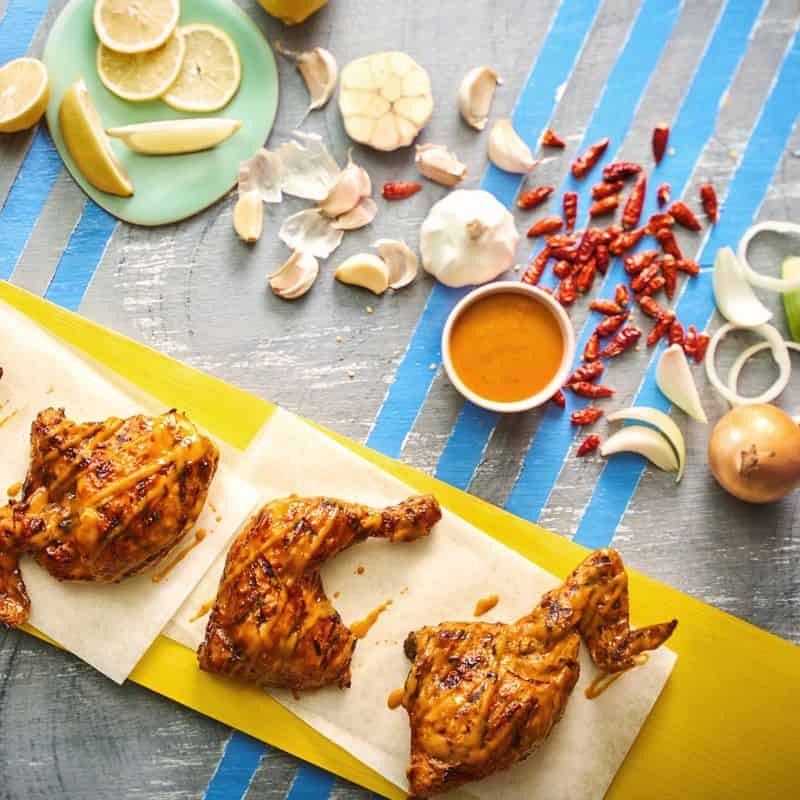 If you want to stay on the safe side, opt for Plain…ish that sees your chicken marinated in PERi-PERi but grilled with no added spice. Lemon & Herb offers a hint of heat coupled with a punch of flavour. Take it up a notch with Mild, which is spicy enough but still bearable. The Hot level is where things really heat up so proceed with caution. Challenge Extra Hot at your own risk! The ¼ chicken, ½ chicken, and even a whole chicken are available for order. 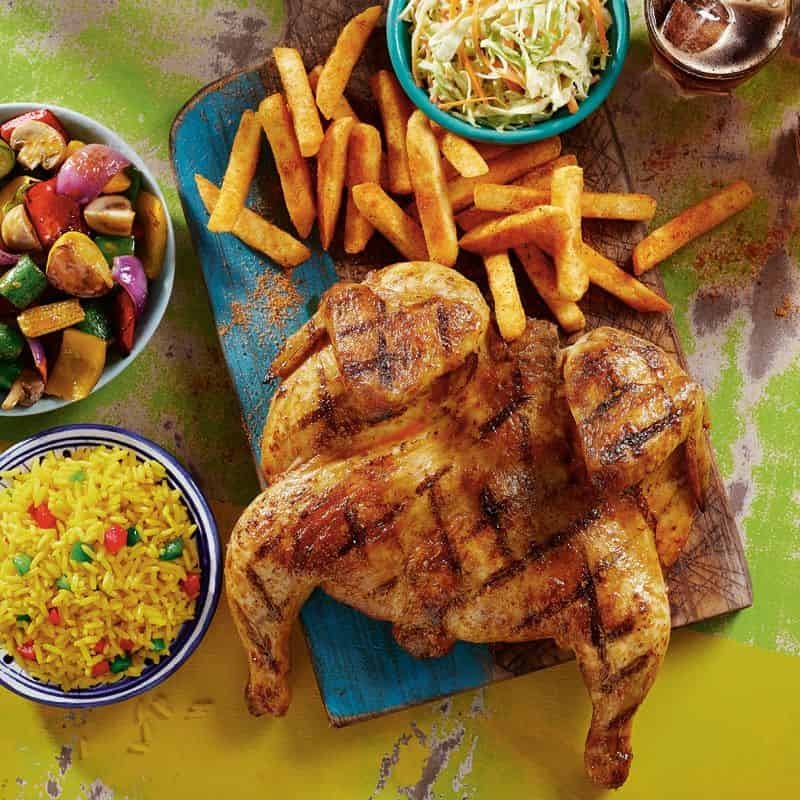 Other chicken options include wings that come in 5 or 10, the Chicken Butterfly, a dish of juicy double chicken breast with crispy skin, or the fun Chicken Roulette, 10 wings in various levels of PERi-PERi heat.